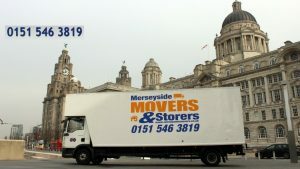 Rainhill removal company, Merseyside Movers started out as Rainhill Removals back in 2002 as a man and van, Building ourselves up to now running 5 removal trucks and employing 10 members of staff on a full time basis, we have picked up experience in abundance, we have moved 1000’s of satisfied families all over the UK, plus Europe to be able to say with 100 % confidence, we positively guarantee you a first class, second to none removal service. From you’re first phone call to book a survey, until the very last box is carefully room placed into your new home. 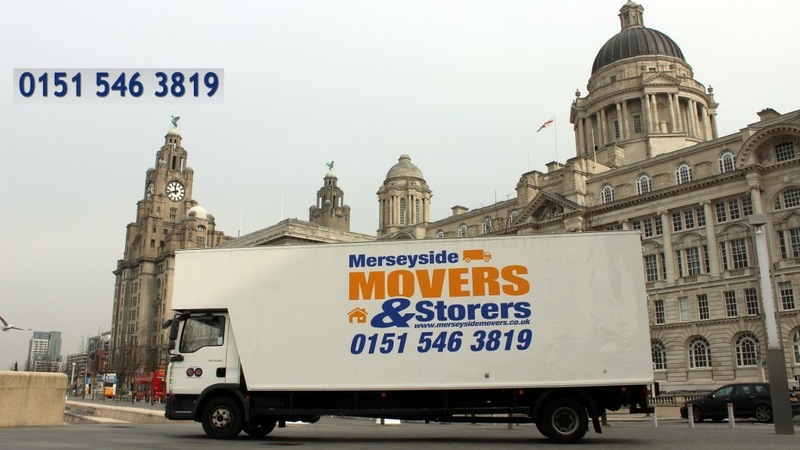 Call Merseyside Movers on 0151 546 3819, the best move you’ll ever make.